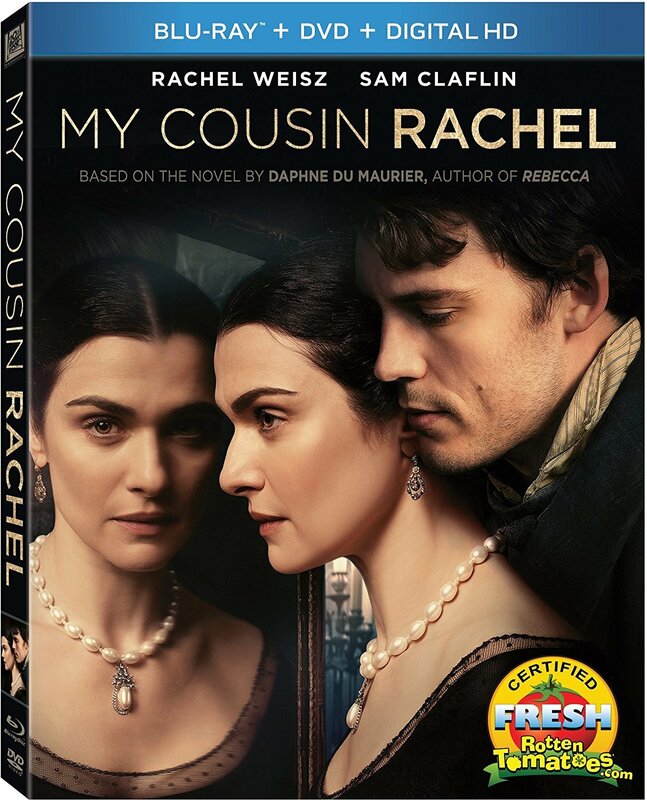 Rachel Weisz and Sam Claflin star in this adaptation of Daphne Du Maurier's novel, My Cousin Rachel, that follows a young Englishman who plots revenge against his late cousin's mysterious, beautiful wife, believing she is responsible for his death. Of course, things don't go as planned as his feelings become complicated as he finds himself falling under the beguiling spell of her charms. Though I haven't read the source material this looked like an intriguing period piece as well as the fact I enjoy the work of all those involved. 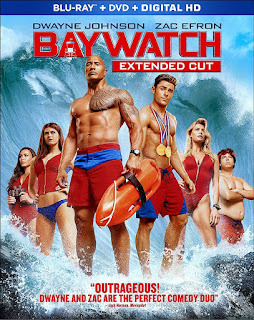 This is one I'll certainly be checking out sooner rather than later. 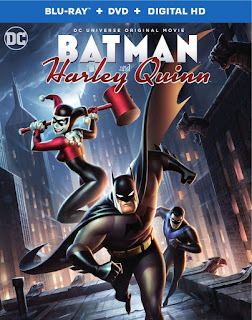 In the latest entry in the DC animated universe of Batman adventures we have Batman and Harley Quinn. 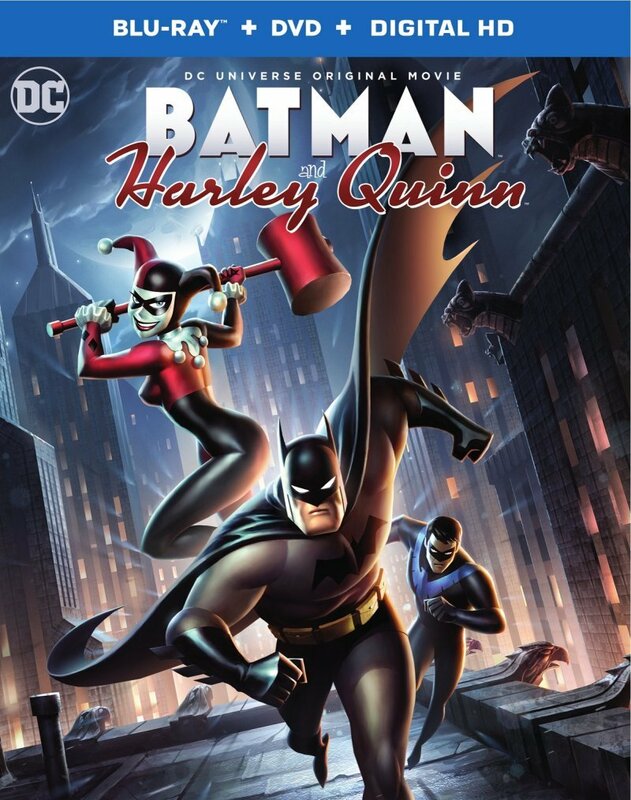 The film, which was screened in theaters for one night only similar to that of last year's The Killing Joke, follows Batman and Nightwing as they are forced to team with the Joker's sometimes-girlfriend Harley Quinn to stop a global threat brought about by Poison Ivy and Jason Woodrue, the Floronic Man.